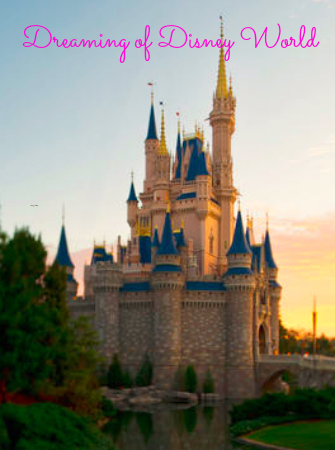 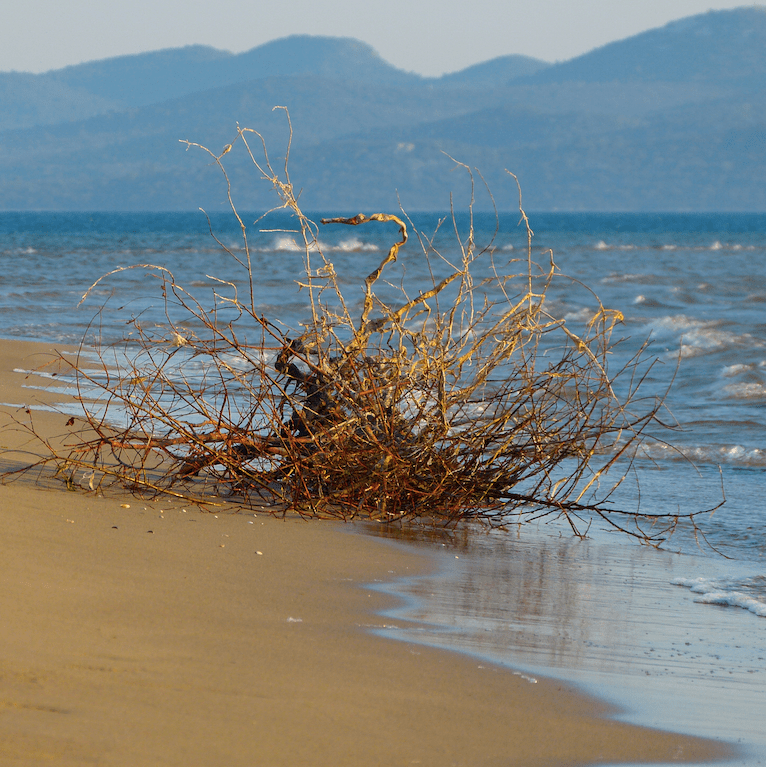 There’s nothing as enchanting as the creations of mother nature. 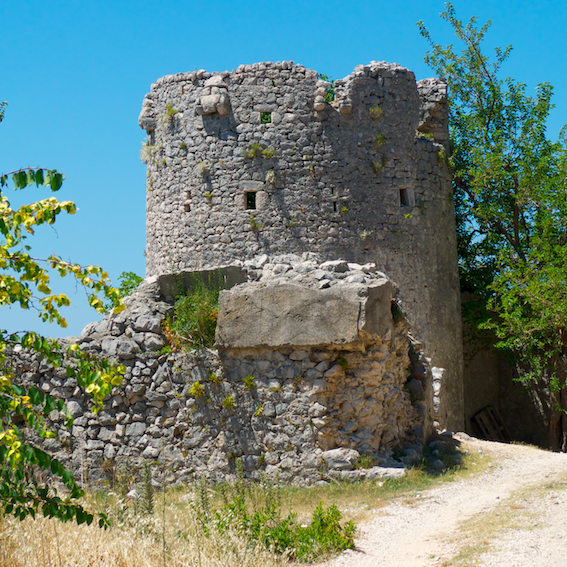 We might enhance then with beautiful houses and other structures, but we should always strive to preserve and appreciate the beauty we’ve been given – once it’s lost it rarely can be brought back! 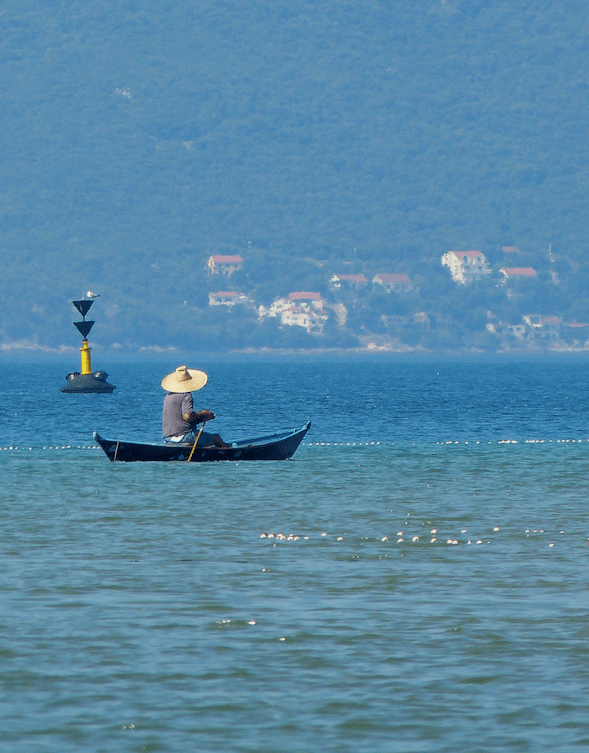 Here in Europe we have lost some treasures and manage to protect many, but the work is not done yet. 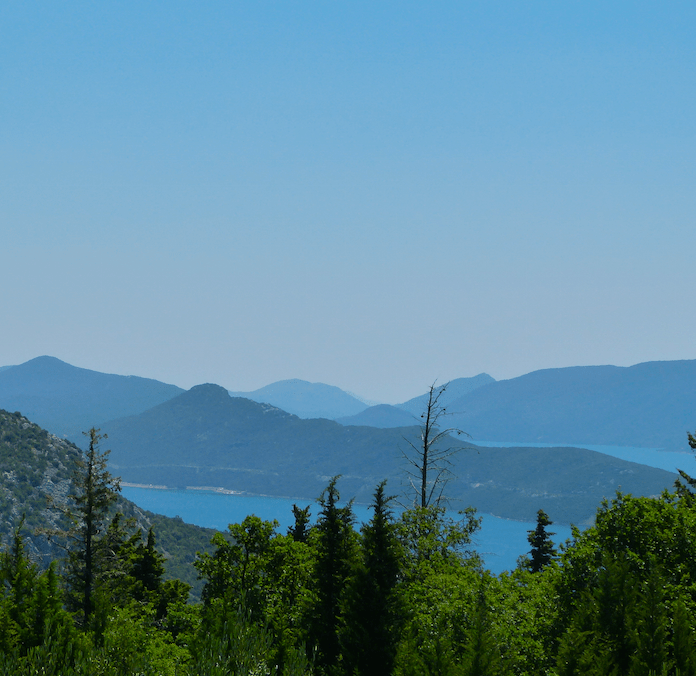 One of the less known, but very breathtaking area lies in the Dinaric Alps region, which covers several Adriatic coast countries from Slovenia to Montenegro. 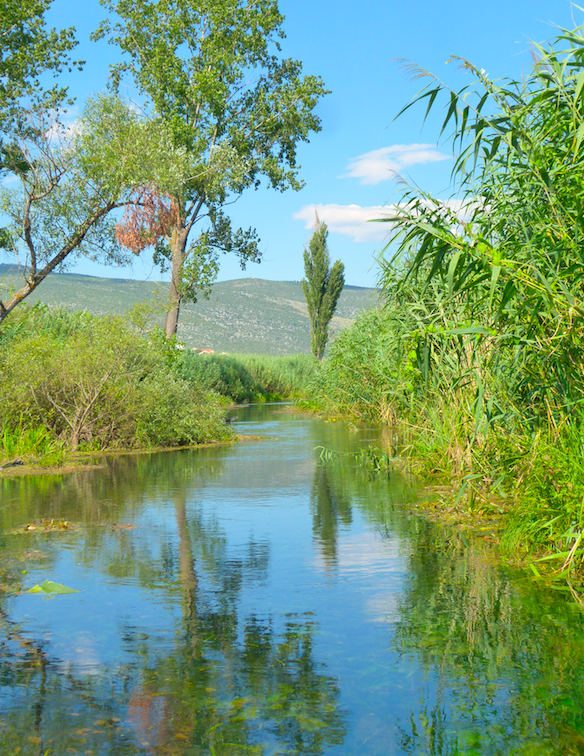 There are three particularly beautiful rivers with lush and diverse deltas spread across Croatia, Bosnia and Herzegovina and Montenegro: Neretva, Tara and Sutjeska Rivers. 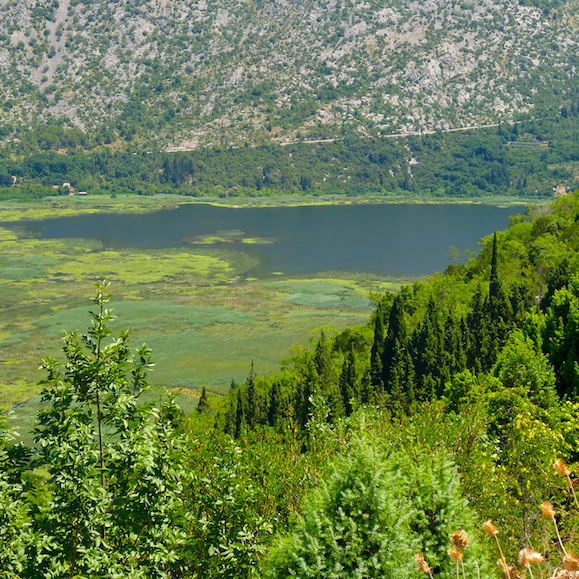 There you can find many endemic species of plants and animals, one of the oldest preserved rain forests in Europe, turquoise water so clean that you can drink it directly from the river, and surprisingly the second longest river canyon in the world – Tara River Canyon. 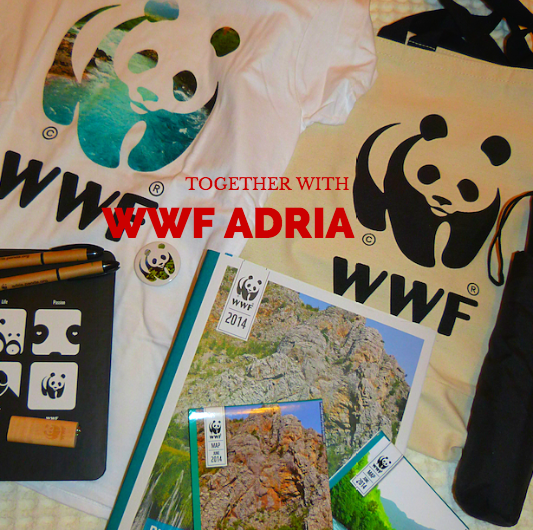 However, according to the WWF Adria despite the unusual beauty of the region and their value to the ecosystem, eco-tourism and local communities there is a strong thread of planned hydropower plants on several rivers in the region, which would permanently destroy the gifts of mother natures as well as damage the fragile ecosystem around them! 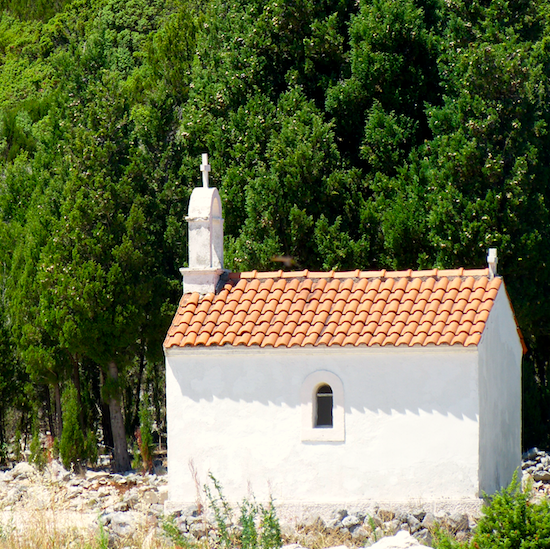 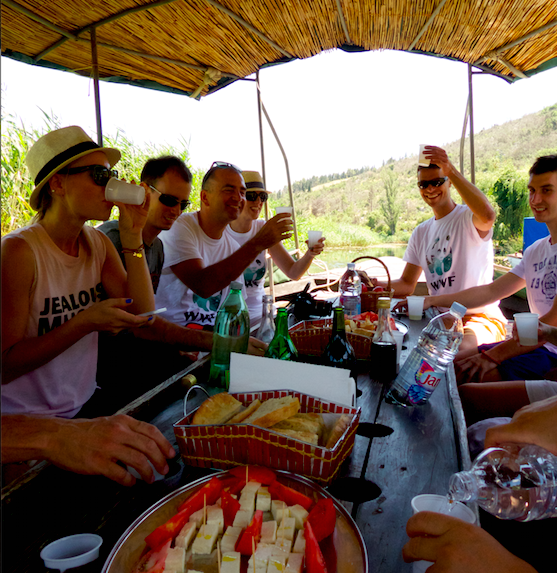 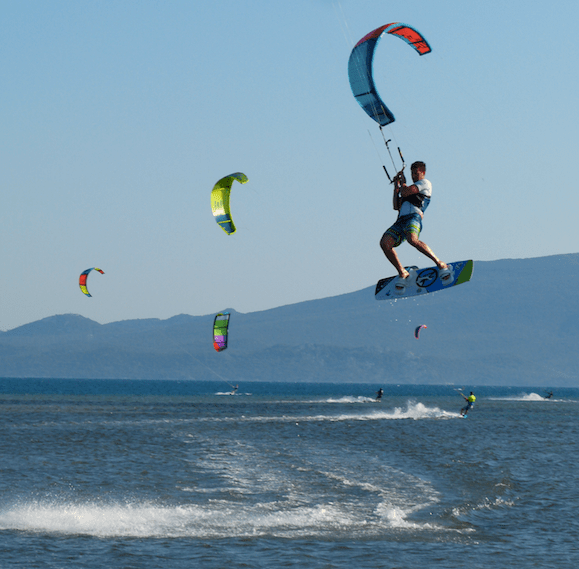 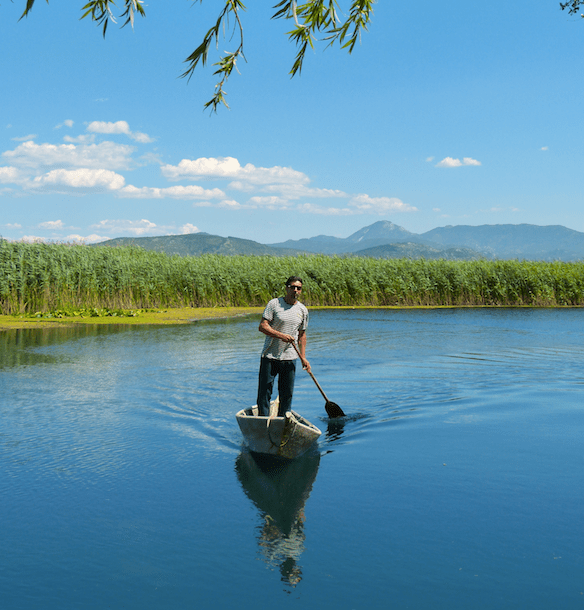 …let’s explore the beautiful Neretva River Delta area! 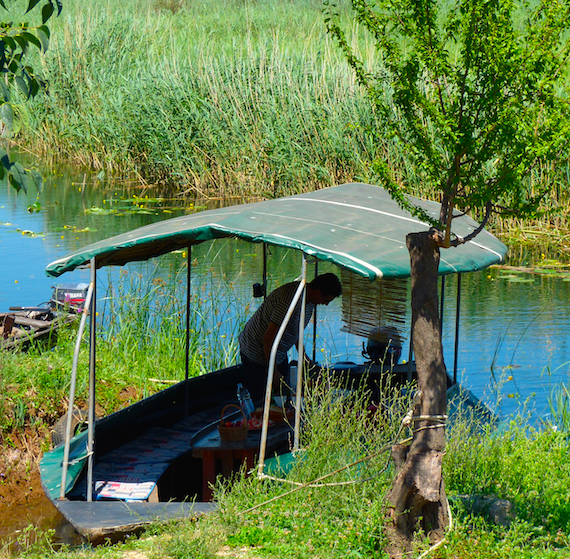 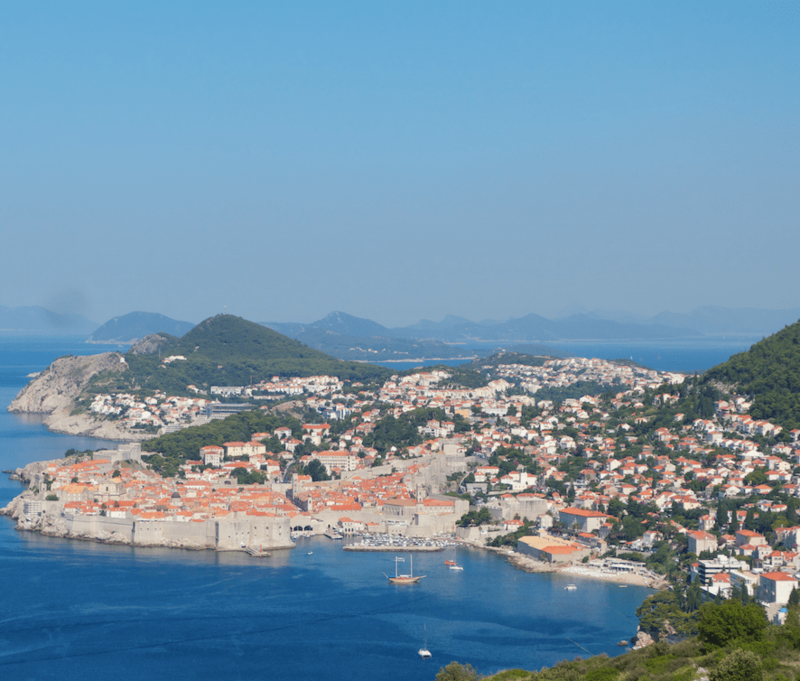 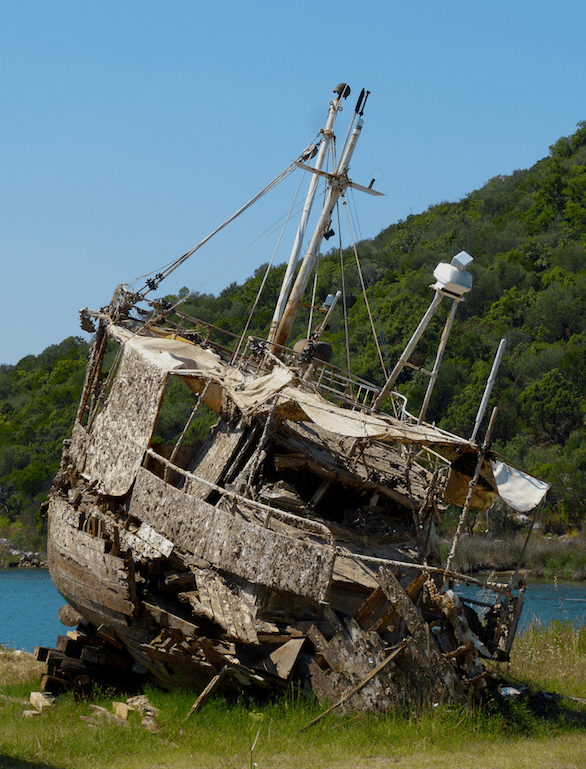 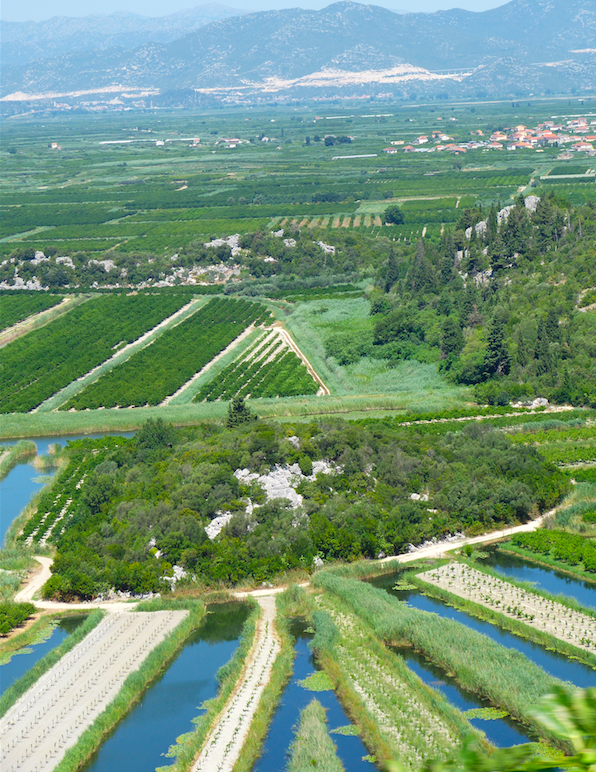 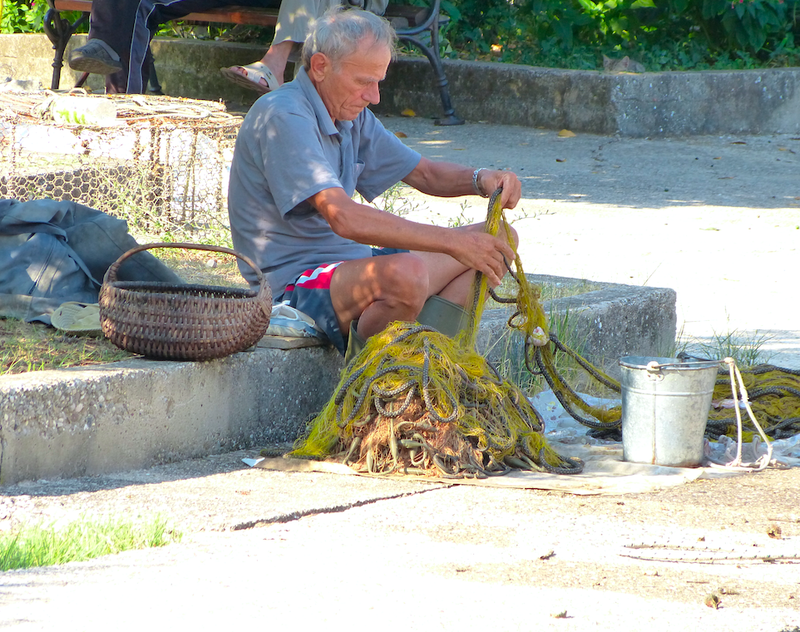 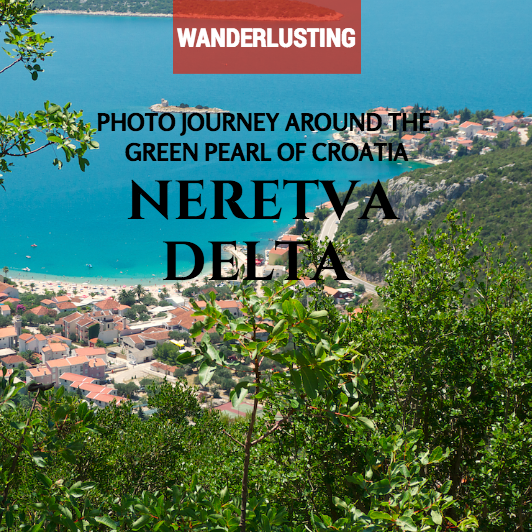 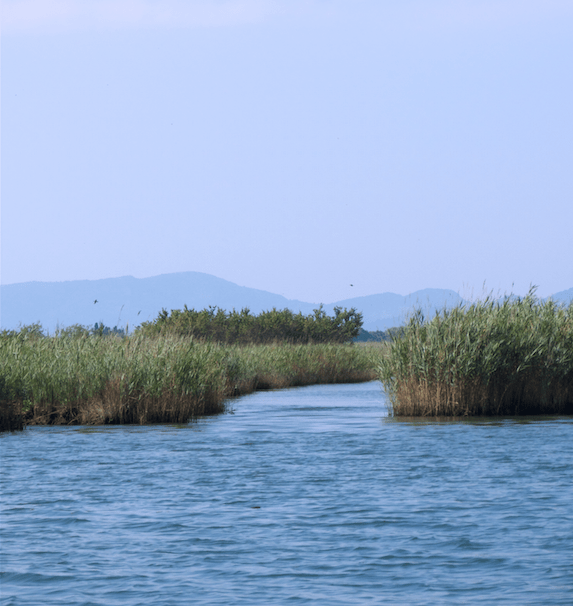 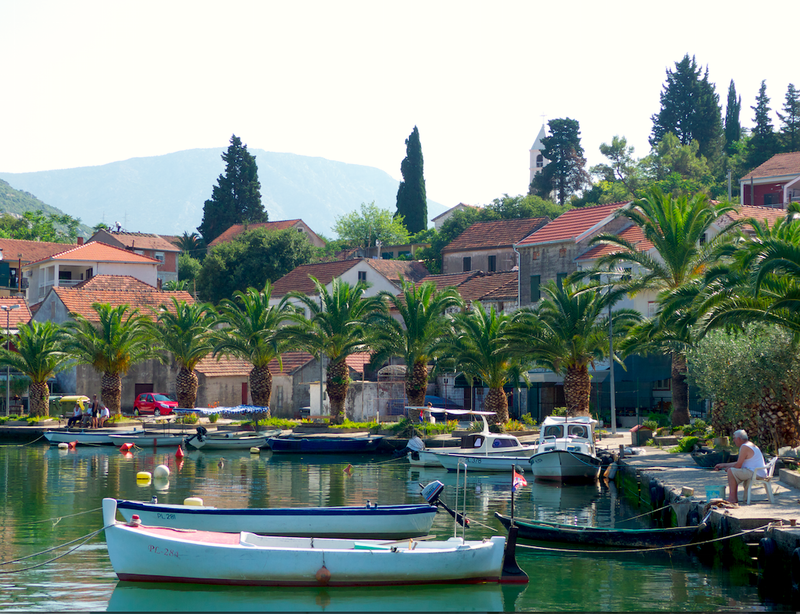 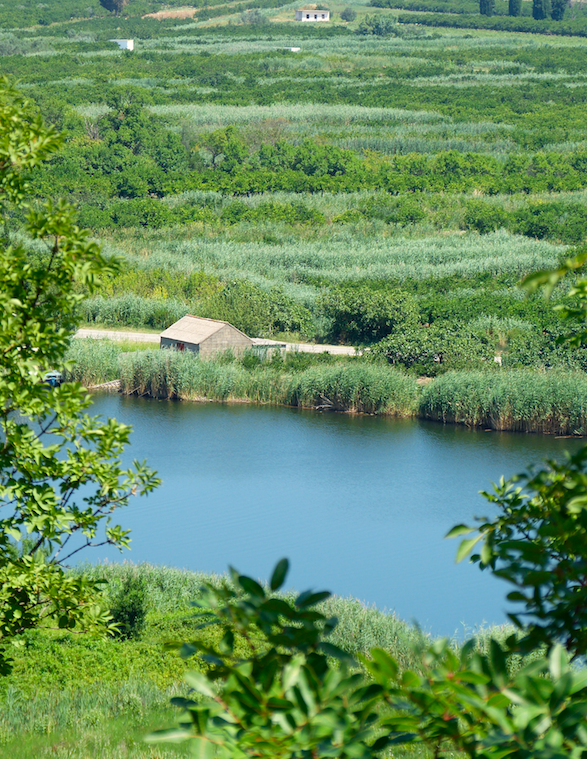 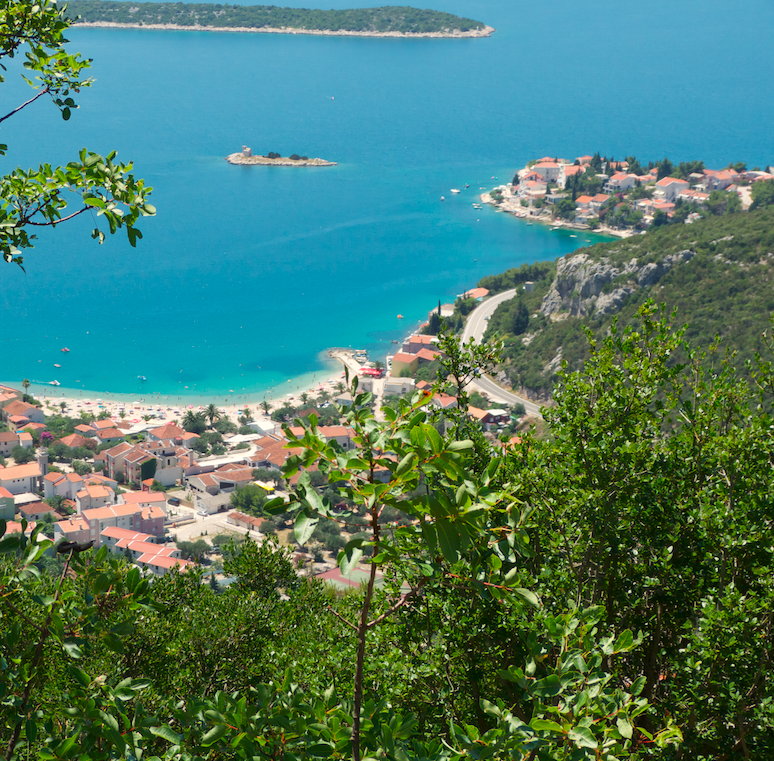 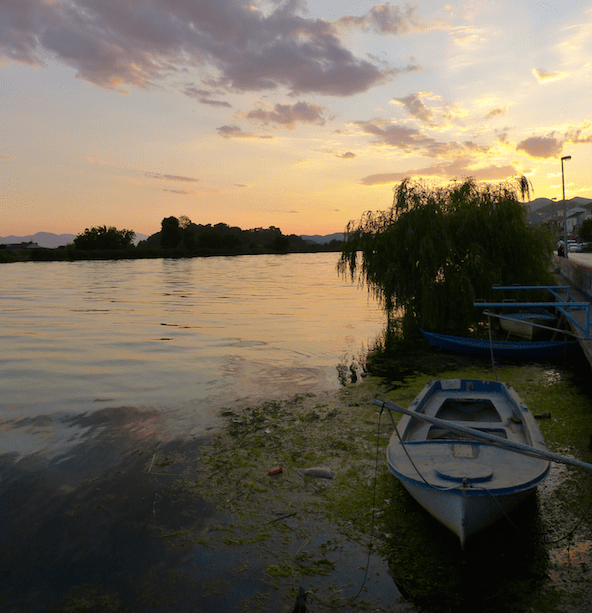 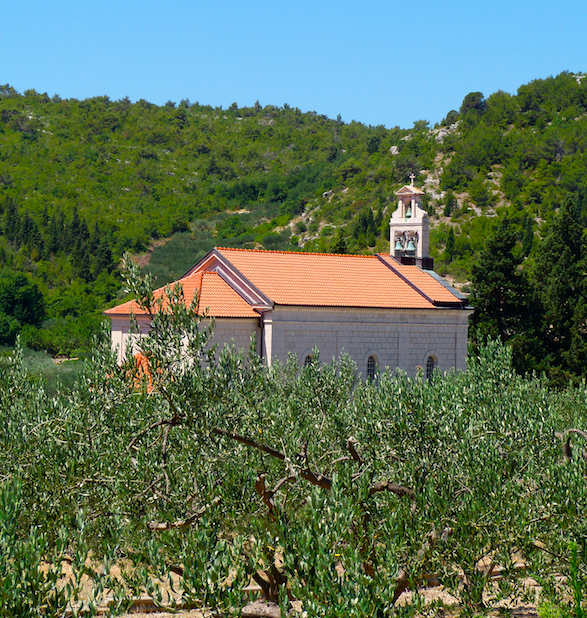 One Response to "discover neretva delta – the green pearl of croatia"